In Small Things Remembered » U.S. Cultural Presentation, The First Chamber Dance Quartet. 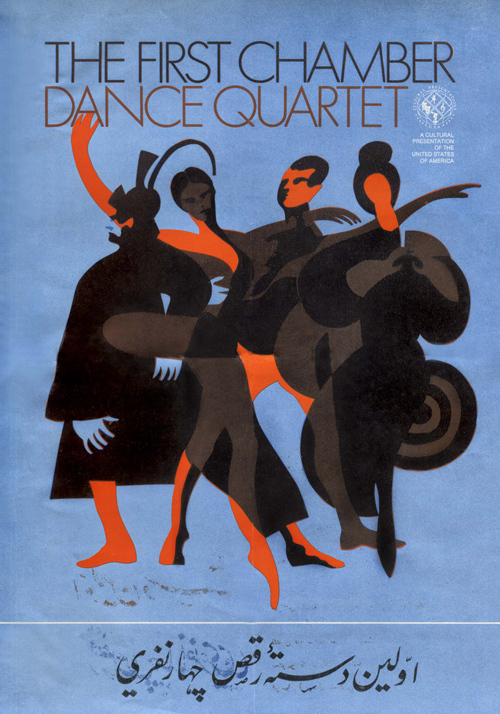 The First Chamber Dance Quartet.